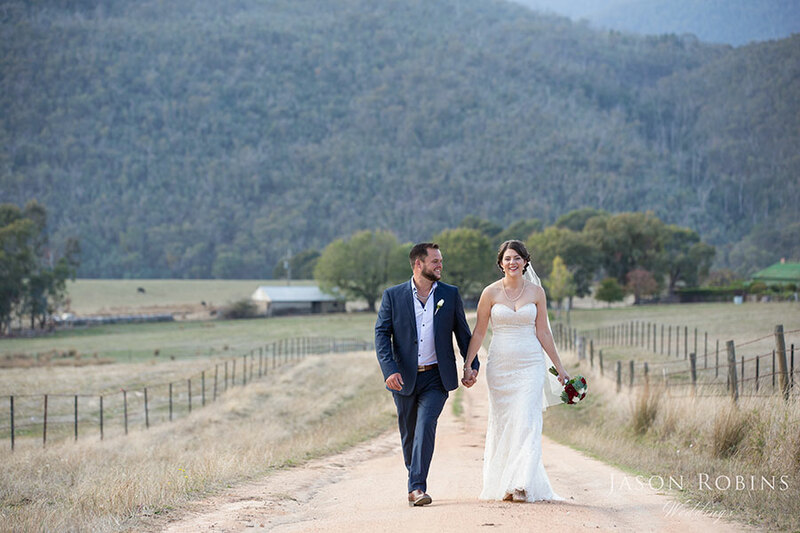 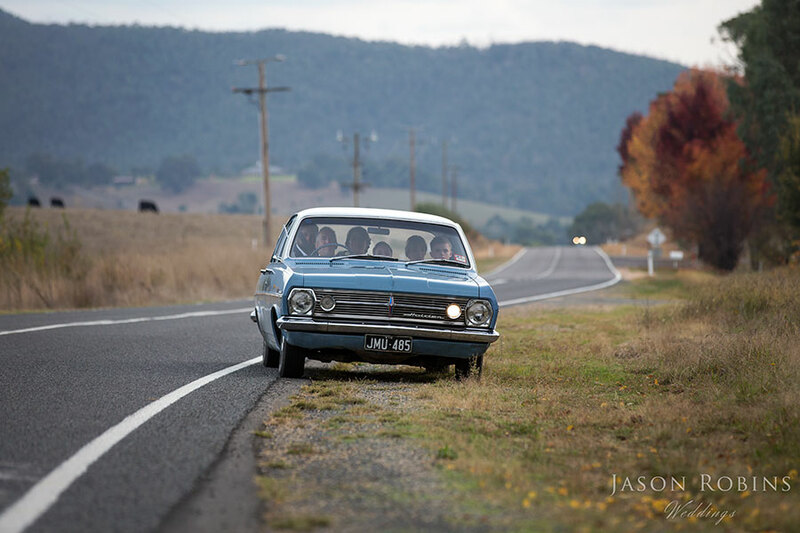 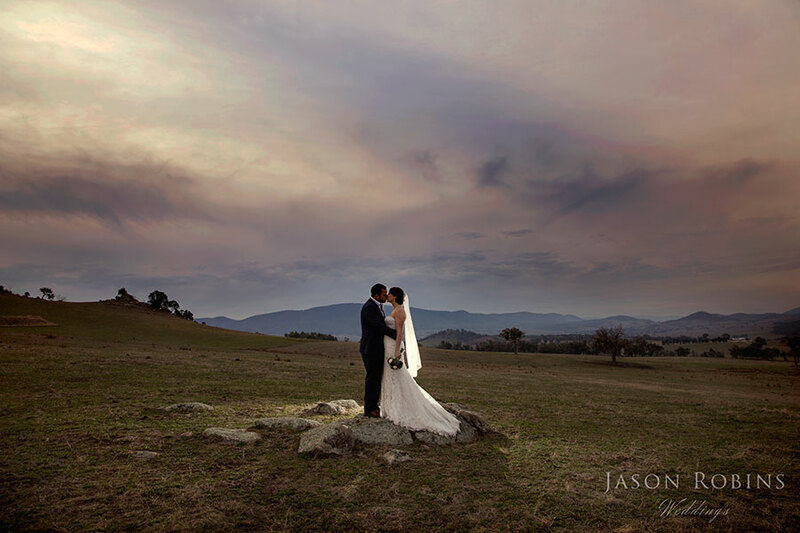 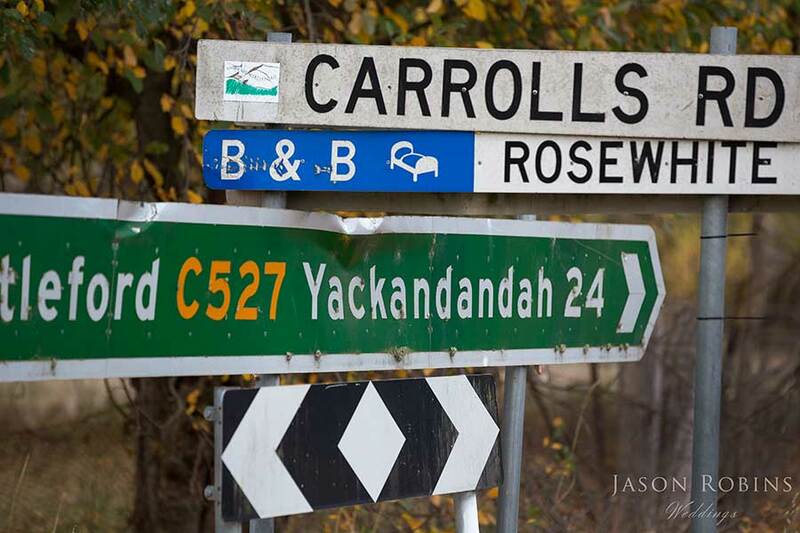 A big congratulations to Brad and Bridg who were married in Myrtleford in the beautiful North East of Victoria yesterday. 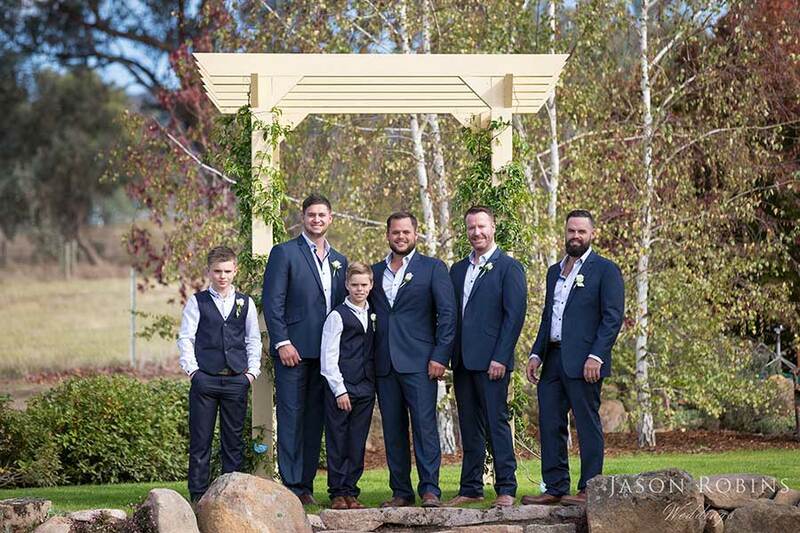 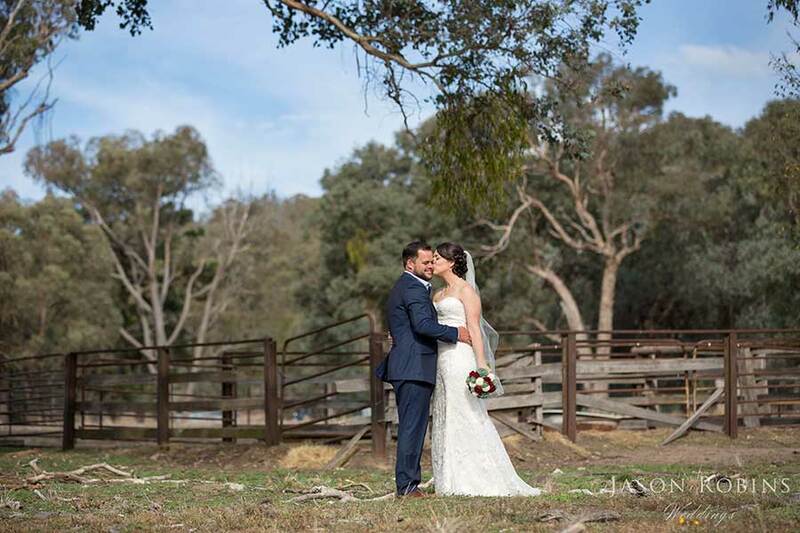 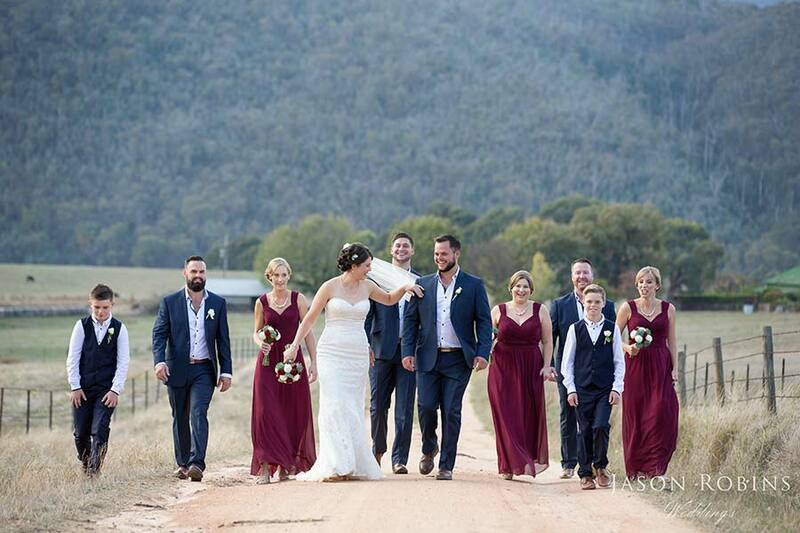 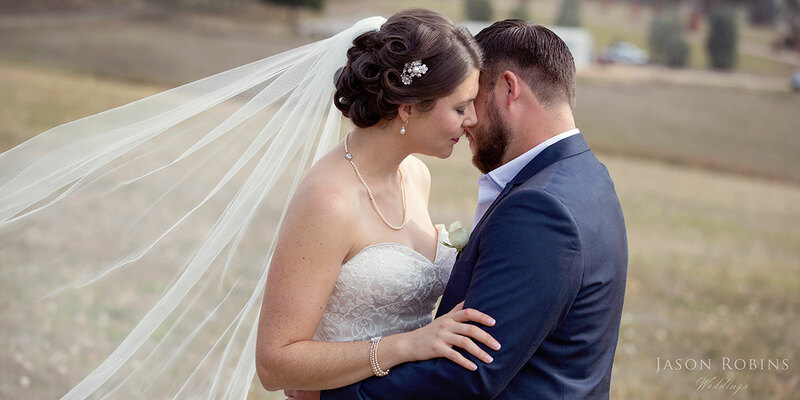 Spanning four generations, Bridg’s family were original settlers of the Mudgegonga area and it held great meaning for Bridg and Brad to come back to this beautiful location to celebrate their Wedding. 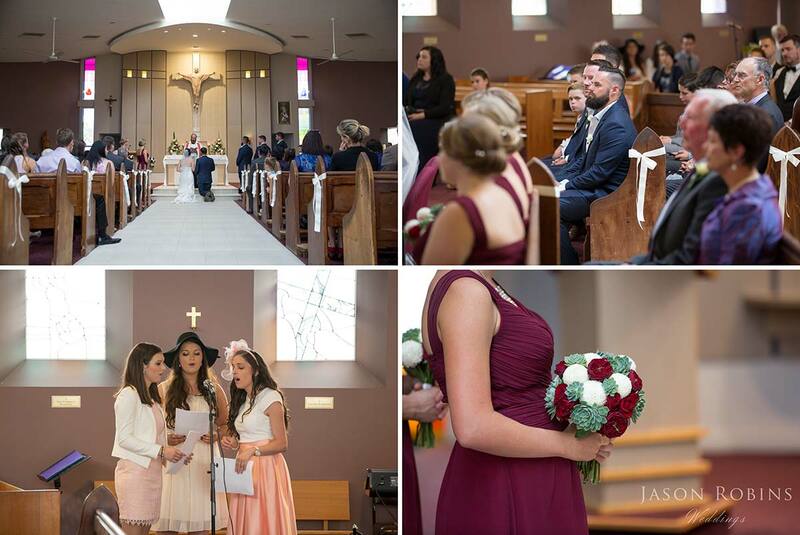 Family and Friends gathered at St. Mary’s Church followed by the reception at the Mudgegonga Hall to party the night away. 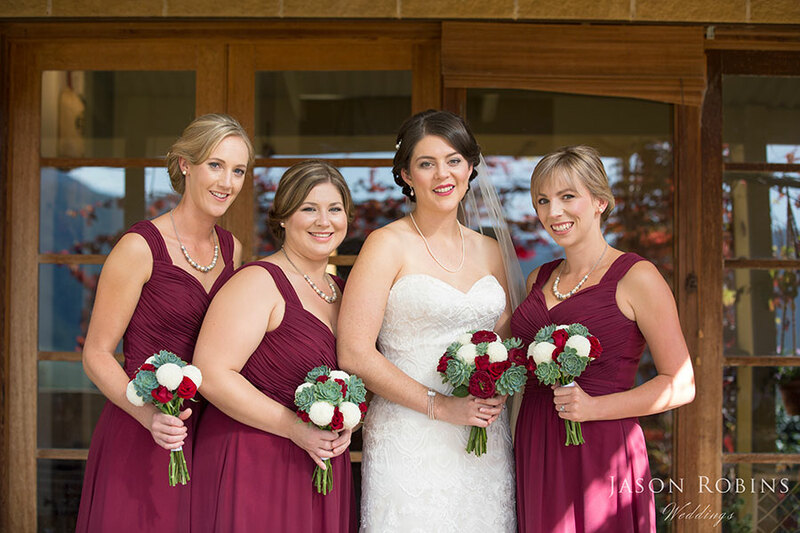 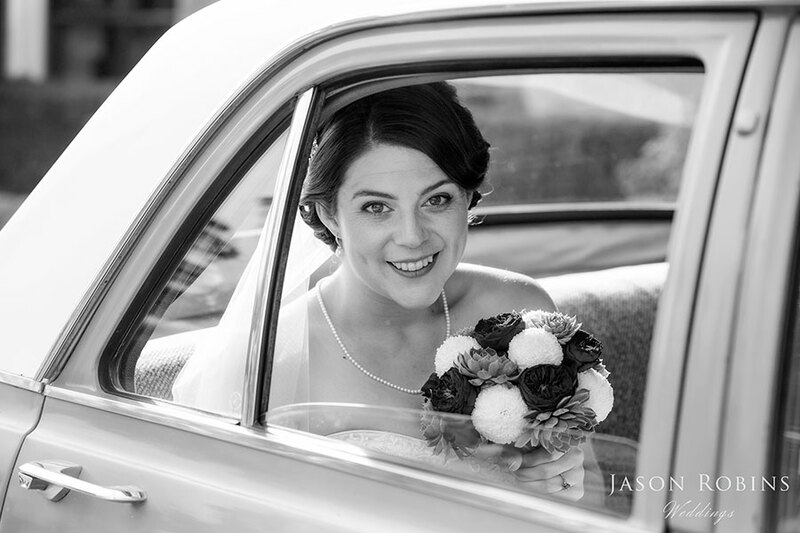 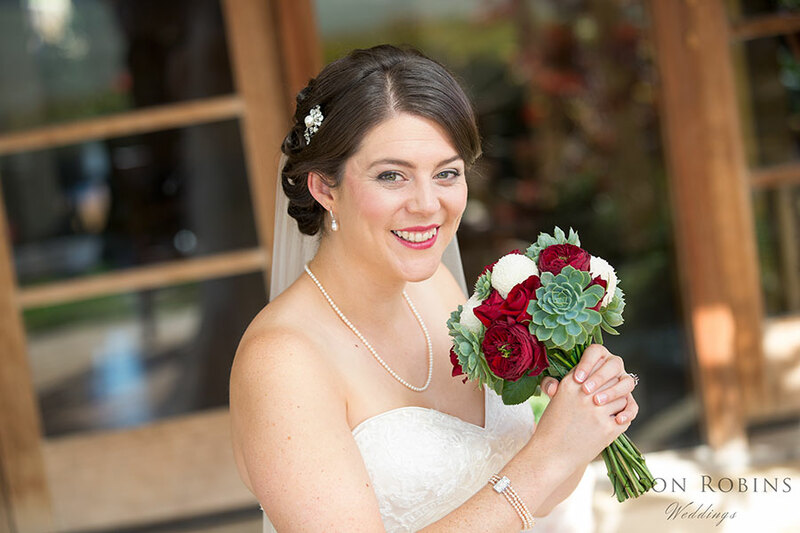 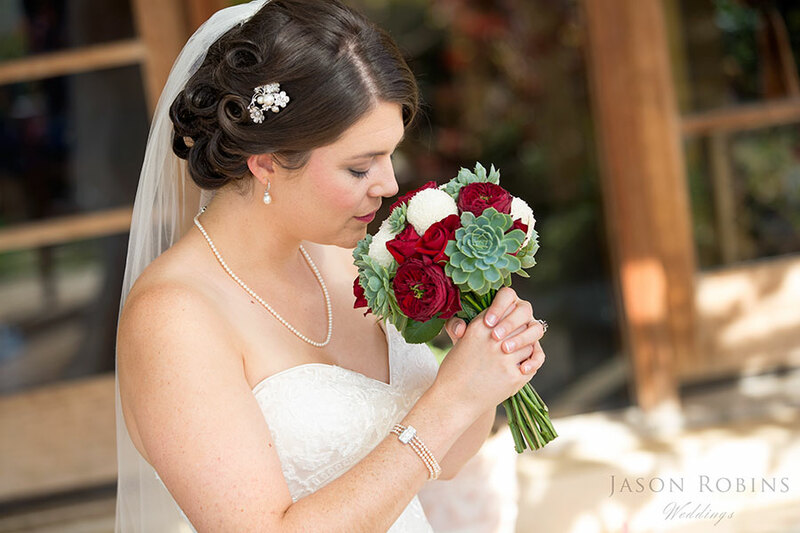 We hope you enjoy this sneak peek at an amazing day and can’t wait to share more images soon.